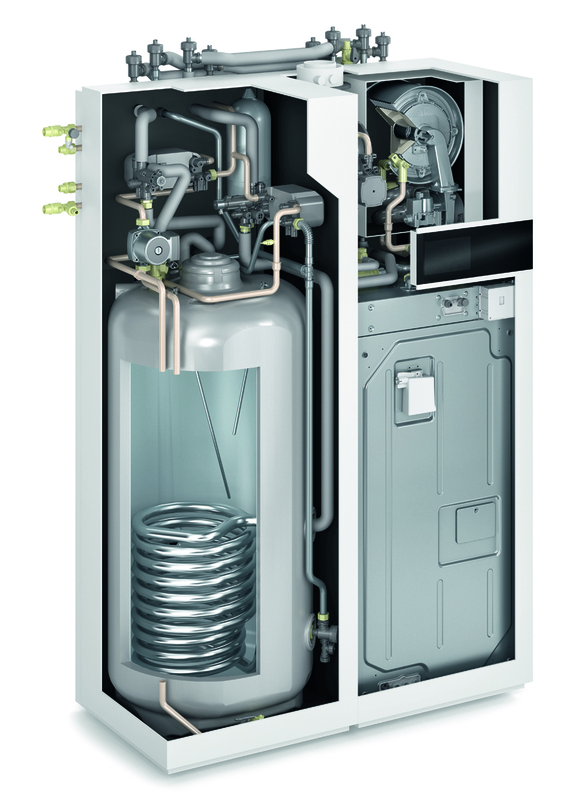 Viessmann will launch its new Vitovalor PT2 fuel cell micro combined heat and power (mCHP) boiler in May. Under the new, stricter EU energy labelling scale, which comes into force in October 2019, Vitovalor PT2 will have the highest possible Energy-related Product (ErP) rating of A+++. This corresponds to an annual seasonal efficiency of up to 192%, making it a serious alternative to heat pump systems. Not only is the Vitovalor said to be easier than a heat pump to add to an existing heating system, it has a 40,000kWh heat load demand, double that of an air source heat pump, and generates electricity as well as heat. It can generate enough electricity to cover the basic demands of an average household, save up to 40% of household energy consumption and reduce CO2 emissions by up to 30% compared to separate heat and power generation. Now with fully-integrated hydraulics and a footprint of just 0.72m2, the new Vitovalor comes in pre-assembled modules that are exceptionally easy to install. The unit includes a 220-litre integrated stainless steel hot water cylinder that replaces its predecessor’s 45-litre cylinder. This makes it more suitable for larger properties. 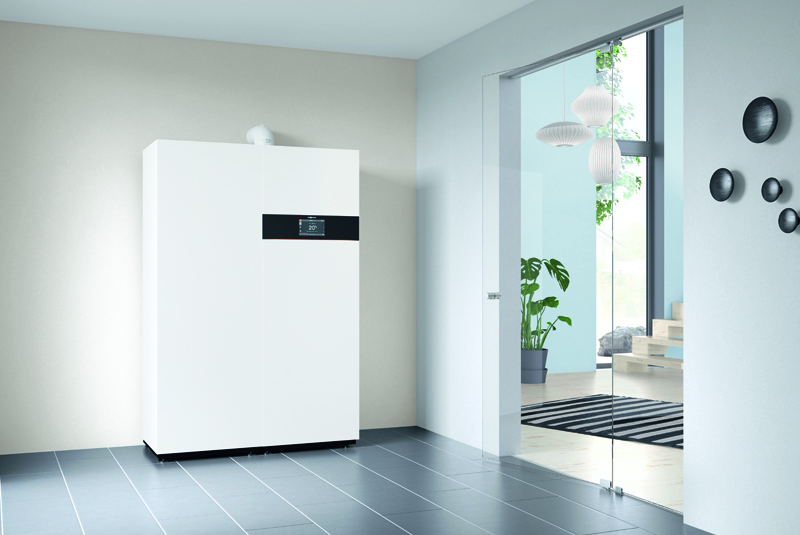 The new Vitovalor is now available in four heating outputs – 11, 19, 25 and 30kW. The Vitovalor PT2 is equipped with Viessmann’s brand new E3 control platform, which provides faster and more reliable communications between the end-user, installer and Viessmann. The system is quicker to assemble thanks to fewer flue and pipe connections.